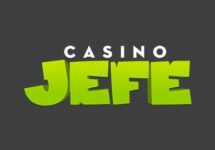 Casino Jefe – September Promotions! 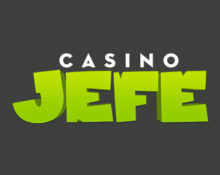 Summer is slowly nearing its end for this year but that does not mean the fun stops. 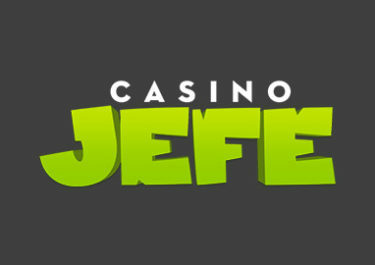 Everyone can keep having an awesome gaming adventure with some extra rewards at Casino Jefe as the team has again put together a good mixture of Free and Super Spin Bounties as well as spins on the mighty Jefe Jackpot Wheel that holds prizes ranging from Free Spin bounties, cash prizes to a whopping €5,000 Jackpot. Not to be missed!